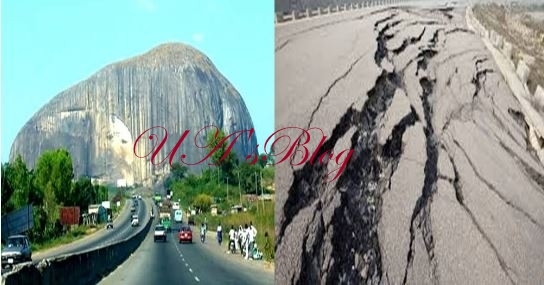 Based on reports, there is zero possibility of the occurrence of an earthquake in Abuja and environs based on the words of the FCT Emergency Management Agency. The FCT Emergency Management Agency on Friday assured residents of the territory that there was no likelihood of earthquake within the territory and the country, after the earth tremors in Mpape and its environs on Thursday. News had went round that residents of the Federal Capital Territory were alarmed by the sudden earth movement in the the affected areas which was their first experience in many years. The tremor instilled fear on residents, resulting in confusion about the cause of the terrific happening around them. But, the Director-General of the agency, Mr Abass Idris, in an interview with the News Agency of Nigeria, NAN, on Friday in Abuja, said there was no cause for alarm. According to him, the earth-shaking around Mpape and some parts of Maitama district does not imply that the FCT and indeed the country is under the threat of earthquake, saying that the agency is in firm control of the situation. 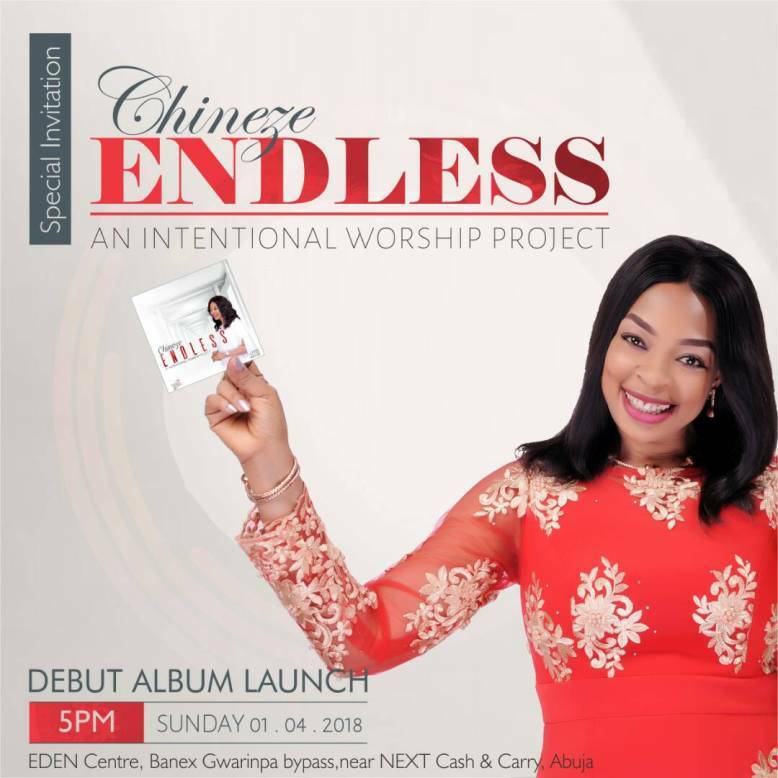 Idris said the possible cause of the incident may be due to earth tumour which he explained, is a “sign of seismic movement within the earth that was caused by a sudden break along a fault line. The DG appealed to the residents of the affected area to remain calm as the agency was doing all within its powers to bring the situation under control within the shortest time. He, however, said that there was a need for residents to relocate to a safer zone, warning that if living in a building during the tremor, residents should vacate their houses or take cover under desks or tables and hold tight until the shaking is over. “If you are in the car, slow down and drive to a clear place, stay in the car until the shaking stops,” he added.